All right, ridiculous internal monologue out of the way. BOTY bracket! If you don't know what that is, head on over to Erratic Project Junkie and check out everything Elle has to say about it. I made two hard decisions today. One was a bit easier than the other, but I still spent a lot of time staring at my bracket and wishing I didn't have to choose. Like I said in my last post, each of these four is a really, really good book. Can't we share the love? But, I DID IT. I did it for you. Or at least for Elle. I might be just a tad hyper today. This one was the easier of the two. Women—and tough topics associated with womanhood—are the driving force of both. 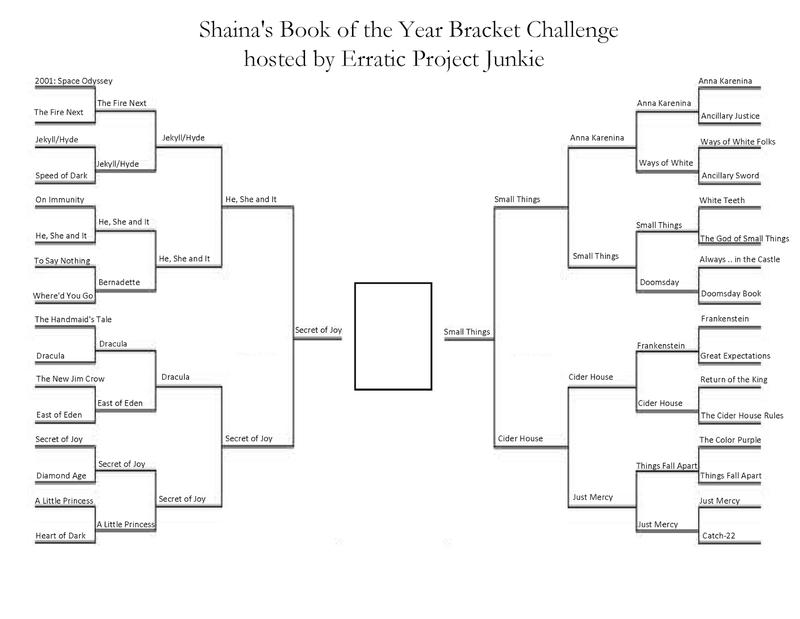 I've written a little about them in previous BOTY Bracket posts, so refer to those if you want more of my reasoning. 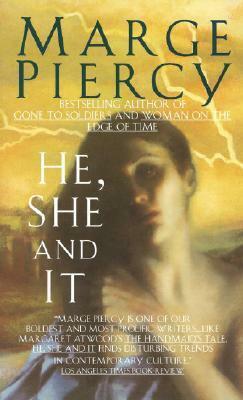 While He, She and It was a fantastic read, Possessing the Secret of Joy was a fantastic read and a punch in the gut. Apparently, I like gut punches, because the latter takes the win. I'm still agonizing over this one. 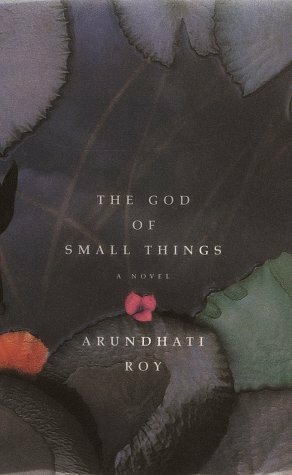 The pairing had me looking up memorable quotes on Goodreads and thinking over the context in which I read each book, because there just wasn't a clear winner in terms of subject matter. Both of them rock, and I've told you why a few different times over the course of this challenge. 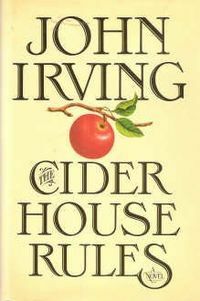 I finally settled on an answer: it was rough to let The Cider House Rules go, but The God of Small Things takes this match-up. So we're left with two super heavy books by awesome women. I can't complain about this, but I will complain about having to pick between the two of them on Saturday. Why? Have you guys picked your semifinalists? Did they surprise you? Does anyone else feel like the calendar is wrong and it's definitely Friday? Talk to me! There aren't any RaTs this weekend that I know about (I didn't even know it was a holiday but I rarely know what day is what. When you don't leave the house, days don't really matter). But I'd join a RaT if you hosted one. I wanna read bunches. I need to read a few good books. :) Let's do it! Sorry you had a rough time with your decision! Will the final one be the hardest, or was this one? Hmmmm... that's a really good question. I think the final choice may end up being easier than this one was. We'll just have to see. You see it as an obligation, I see it as motivation. :) Otherwise, I'll play video games or surf instead of sticking with a book. Something informal then? We could just do like reading sprints or something, just for some motivation to keep our nose in a book. I'm hoping to decide by tonight, so I'll let you know! Hey! There is a RaT after all. Just came across it. Starts tonight at midnight. I think I'll just do it for my waking hours tomorrow, after sleeping tonight. Maybe getting in 18 or so hours tomorrow. Here's the Link. Either way, totally down for some reading sprints! Well it's Friday now so happy Friday and happy 3 day weekend! All 4 look fab and I can see just how hard you struggled to bring it down to 2. Can't wait to see who wins! Good job narrowing it down! I'm totally bummed that my school stuff is cutting me off from fun. Not only am I just now getting to read blog posts from like 4 days ago, I'm also missing out on TWO read-a-thons. Crappy. 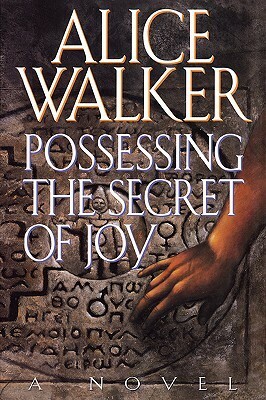 I hope you get some great reading in!